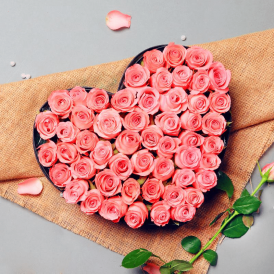 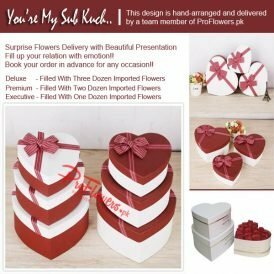 Want to let your love be known…in a big way? 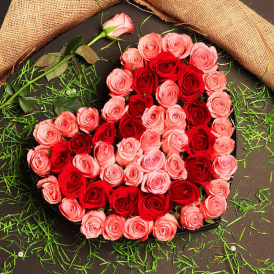 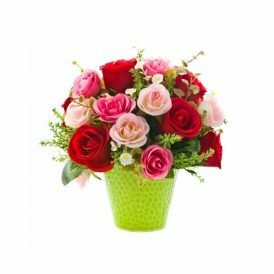 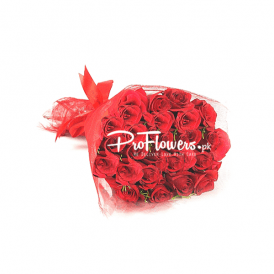 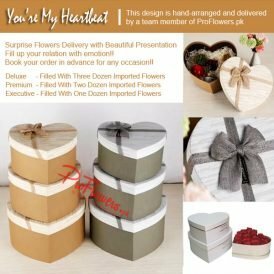 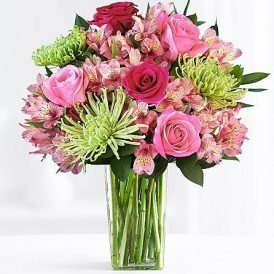 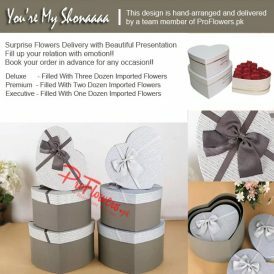 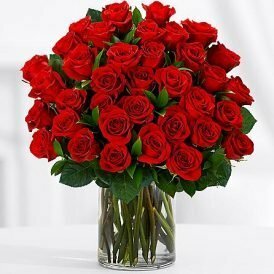 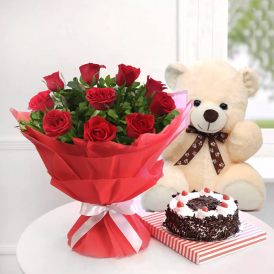 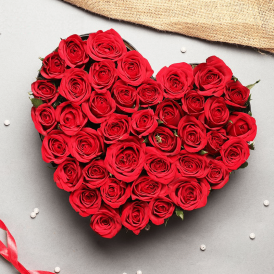 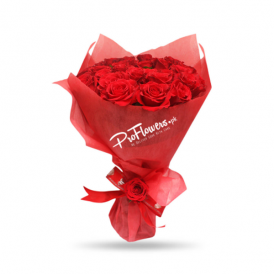 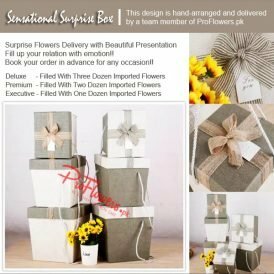 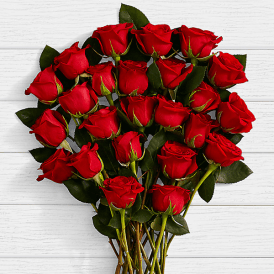 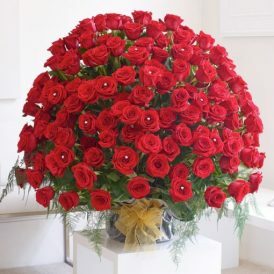 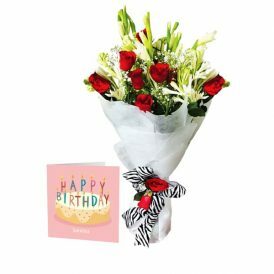 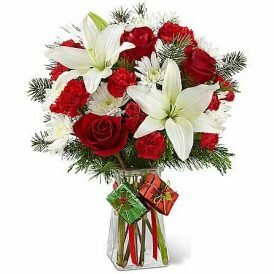 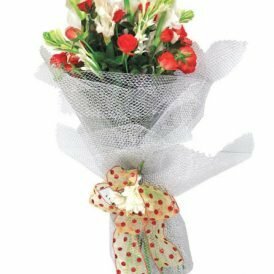 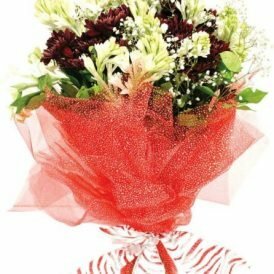 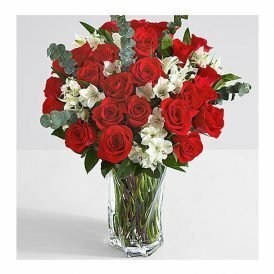 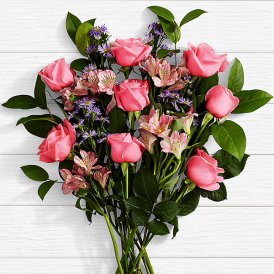 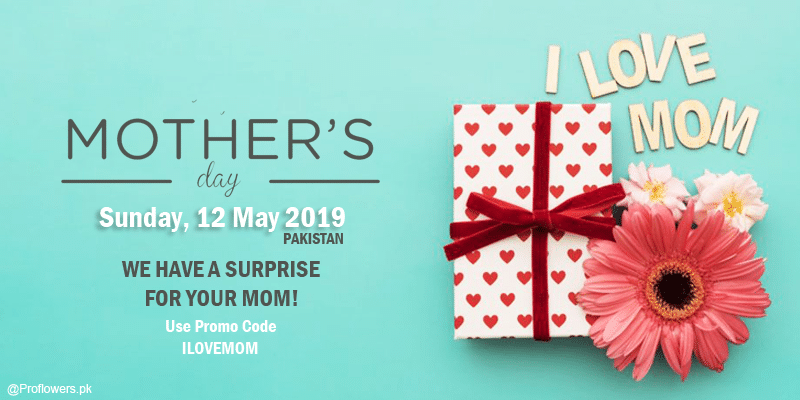 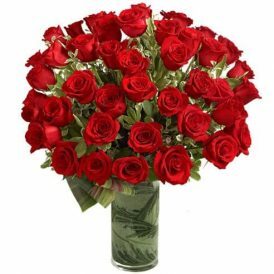 There is nothing more romantic than red roses, and when you send two dozen long-stemmed red roses accented with white alstroemeria and eucalyptus, your recipient will certainly feel the love bloom. 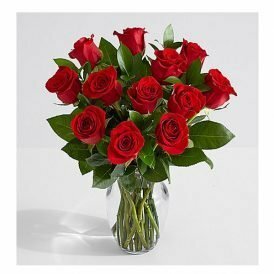 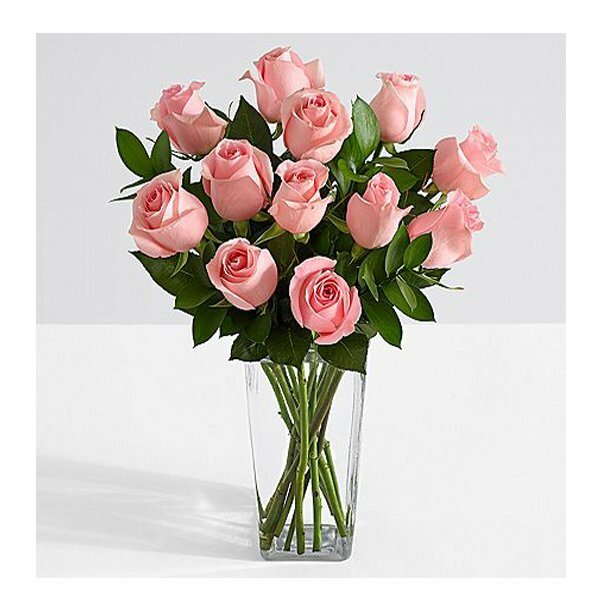 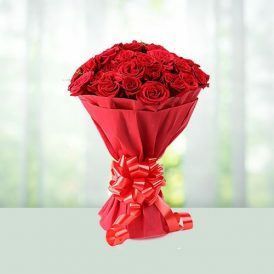 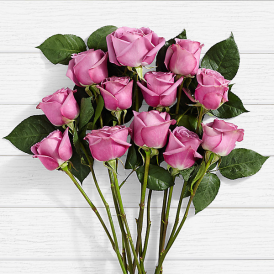 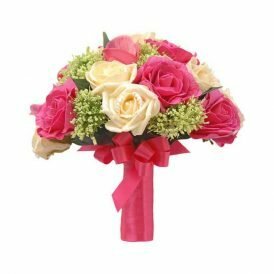 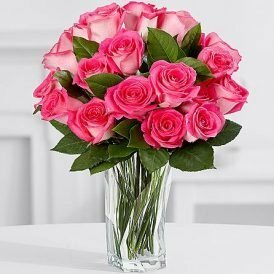 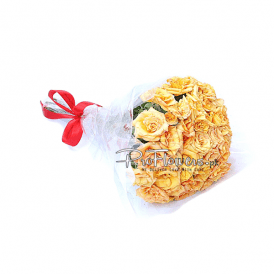 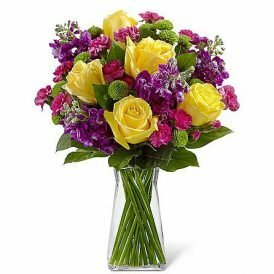 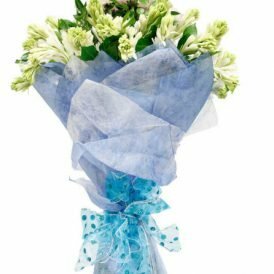 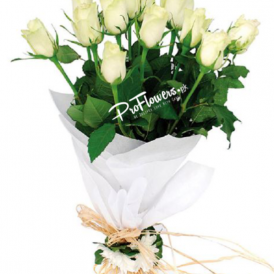 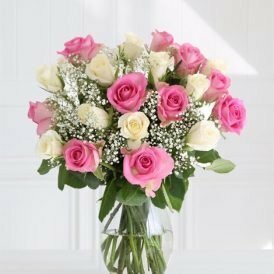 This 12 Birthday Roses offers Excellent Value for Money. 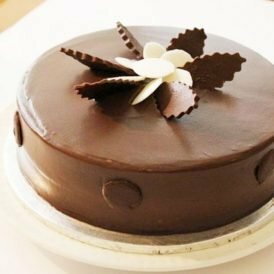 2 lbs Premium Double-layered chocolate sponge cake, filled with chocolate fudge and icing, topped with a layer of chocolate icing and decorated with chocolate shavings. 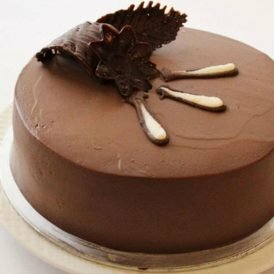 2lbs Premium Chocolate Fudge Delight Cake is made of chocolate sponge cake, layered with chocolate icing and smoothly topped with chocolate ganache. 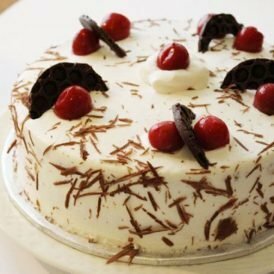 whipped cream, covered with vanilla icing and chocolate shavings all around it. 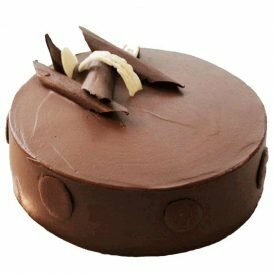 2 lbs Premium Chocolate Mousse Cake contains layers of chocolate sponge cake, filled with chocolate mousse in between and covered with it too. 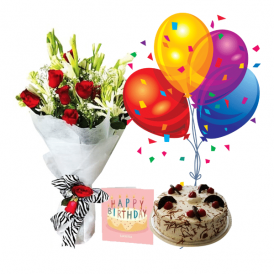 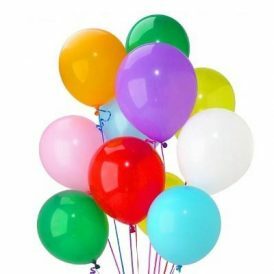 This Birthday Blast offers Excellent Value for Money. 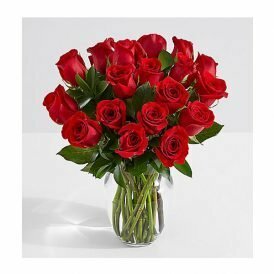 2 Dozen locally grown roses beautifully hand-tied. 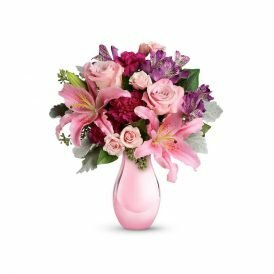 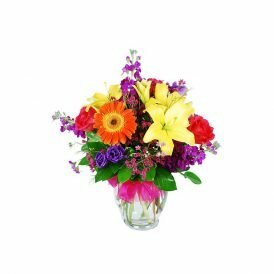 A popular color scheme, this arrangement of pink stargazers is hand arranged along side lavender roses, lavender stock and purple Monte Casino asters. 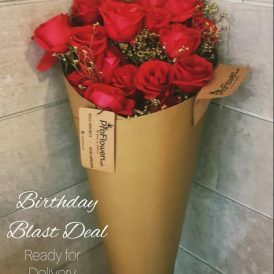 This one-of-a-kind masterpiece is a great way to celebrate a birthday, anniversary, get well or just because.